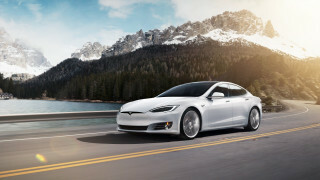 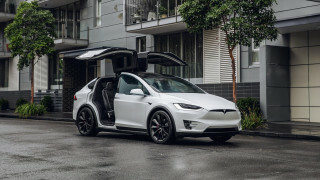 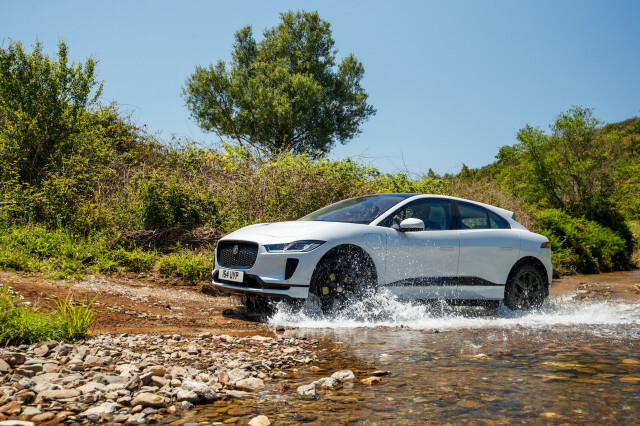 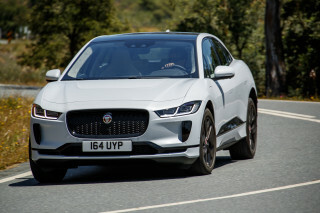 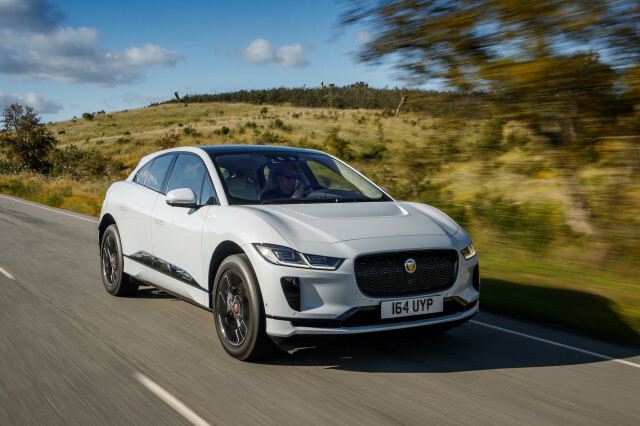 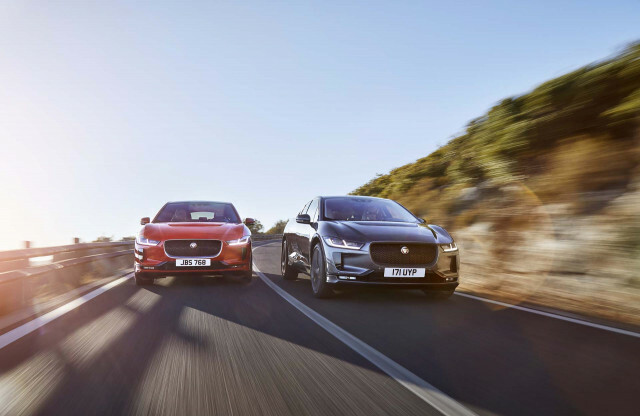 The Tesla Model X is the electric vehicle maker’s equivalent electric crossover model; but with its complex Falcon Wing doors and a profile that some might find ungainly, it’s not as universally appealing as the Model S.
The Jaguar I-Pace is considerably smaller, although more shoppers might appreciate its somewhat taller crossover shape. 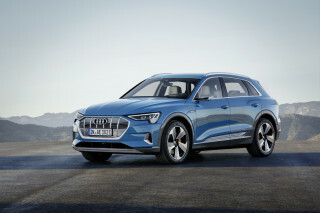 The Audi e-tron is larger and is designed and configured to fit in alongside the rest of the German brand’s models. 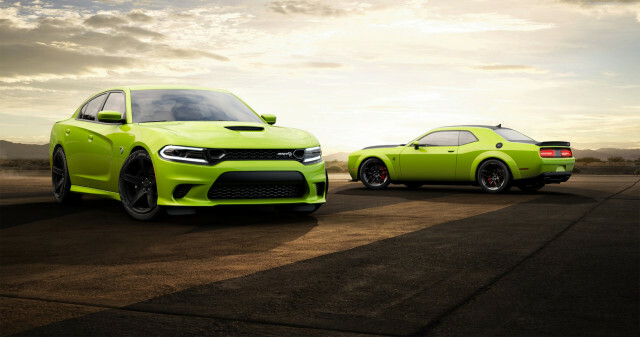 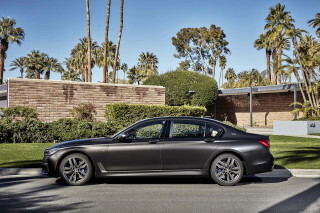 The Porsche Taycan is a long-anticipated model that might prove to be the most direct rival yet to the Model S; Porsche plans strong performance for its upcoming Taycan sedan, which will run on an 800-volt architecture that should allow it to charge faster than the Model S.
It could also be argued that the Model S takes on existing gasoline-power sport sedans and flagships, like the BMW 7-Series and Mercedes-Benz S-Class or E-Class. 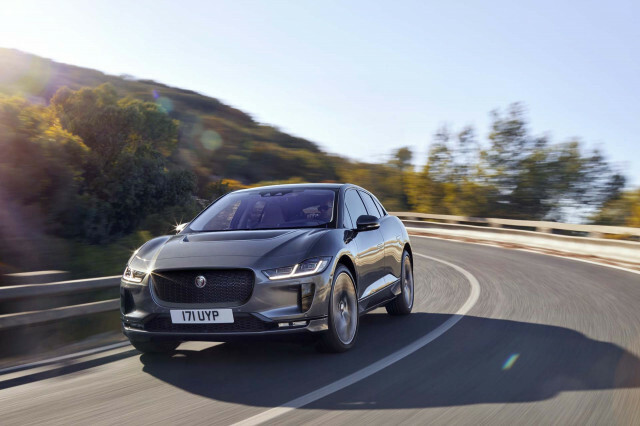 The 2019 Audi e-tron is the way for families to go fully electric in a familiar and very luxurious package.